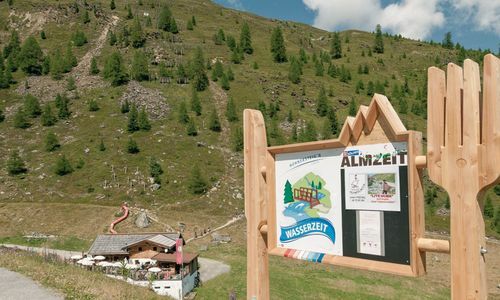 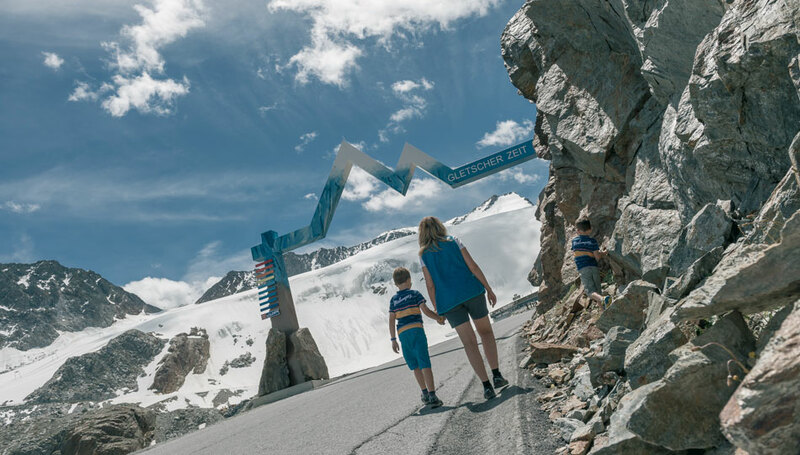 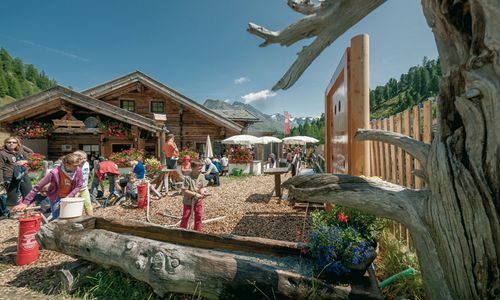 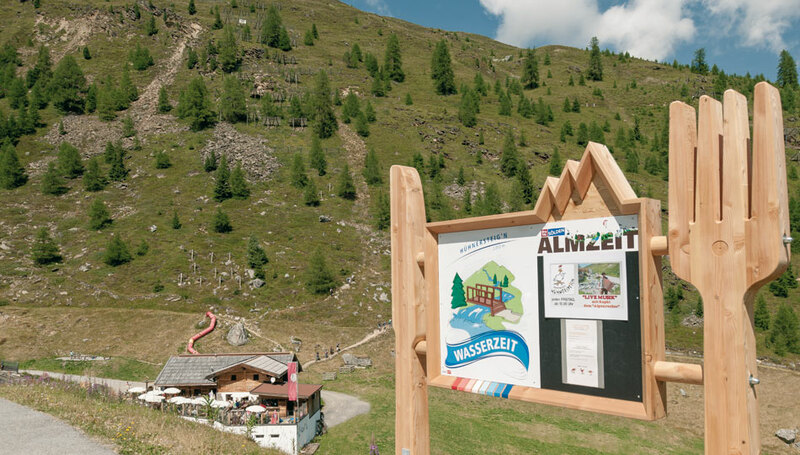 The pasture time („Almzeit”) in Sölden offers many different theme trails for the whole family. 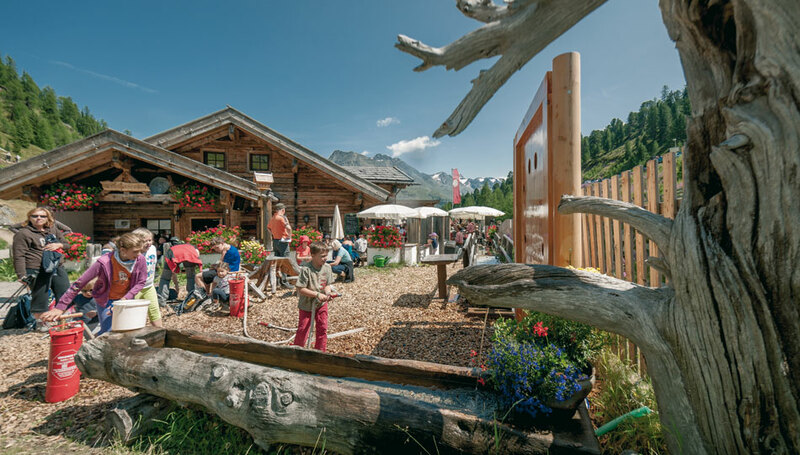 Discover the many rest stops at the huts and hill farms, where you can enjoy different dishes, attractions as well as gaming stations according to the respective pasture-theme. 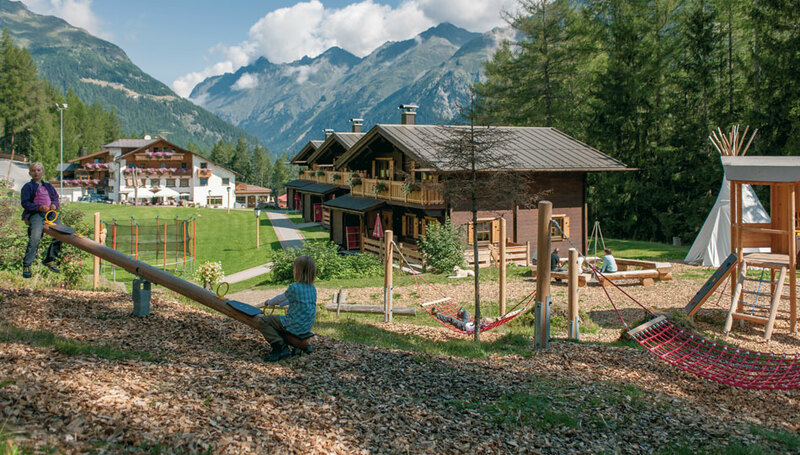 You have the choice to experience the beautiful trails on the pasture time in Sölden either by foot, bus or mountain railways. 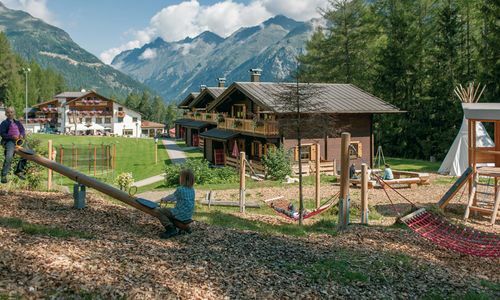 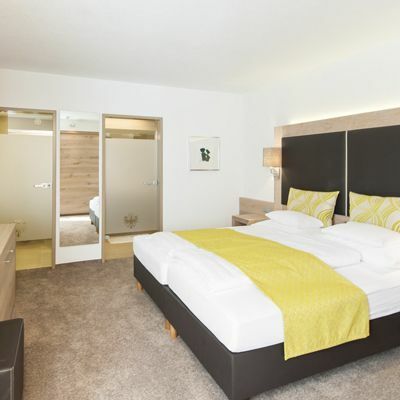 With Sölden's "Stiller Seite" (meaning “quiet side”) you can explore the Windach Valley as well as the Brunnenberg in the three time-periods "Waldraum - Almenraum - Alpinraum". 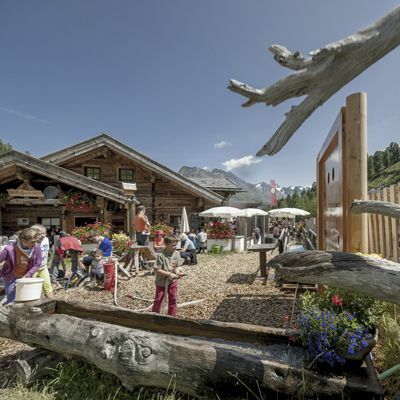 Its peace and great diversity of plants and animals inspire young and old.